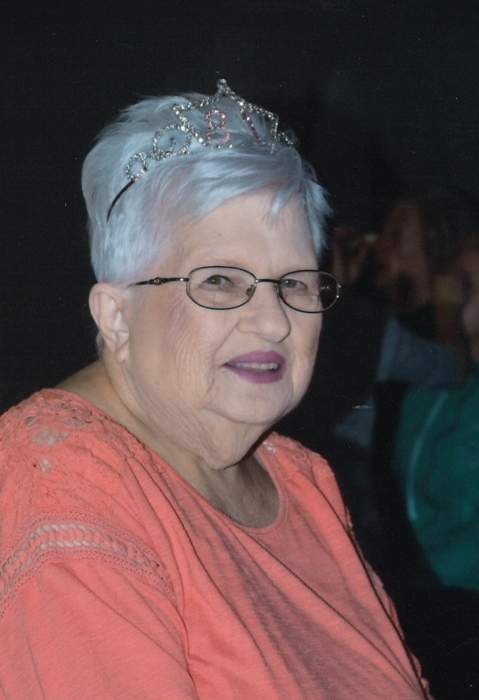 Yvonne L. ‘Honey’ (Ross) Minor, 81, of Pottery Addition, passed away Sunday, Sept. 2, 2018 at her home surrounded by her family. Yvonne was born April 18, 1937 in Keyser, WV, daughter of the late Marion E. and Ruth (Lindsey) Ross. She was retired from Manfred’s Restaurant and Catering and she was a member of the Pottery Addition Vol. Fire Dept. Ladies Aux. 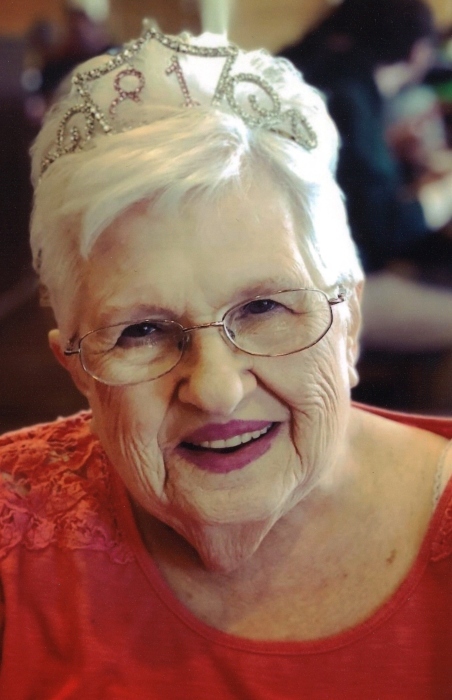 Yvonne was an avid reader and she loved to share her embroidery and give as special gifts to family and friends. In addition to her parents she was preceded in death by her husband, Lawrence who passed in 2004 and her sister, Sharlene Ross and two brothers, Paul and Joey and her beloved pet, Snowball. Yvonne leaves behind her five children, Debbie (Klyde) Petras of Toronto, OH, David (Kathy) Minor of Natrona Heights, PA, Daryl (Beverly) Minor of Willoughby, OH, Jamie Minor of Pottery Addition and Joyce Minor of Wintersville, OH; her brothers, James (Phyllis) Ross of Smithfield, OH, Charles (Ruth) Ross of Toronto, Richard Ross of Cadiz, OH, Roy (Glenna) Ross of Tampa, FL and Danny (Hope) Ross of Dayton, OH; her sisters, Darlene Ross and Suzy (Tom) Schoelwer of Stratton, OH; her sister-in-law, Deanna Ross of Piney Fork, OH; her brothers-in-law, Garland Minor of Wellsburg, WV and Hugh (Beverly) Minor of Mannington, WV; her sisters-in-law, Evelyn (Eugene) Morley of Pueblo, CO and Wilma Moore of Fairmont, WV. Yvonne also leaves behind her 11 grandchildren, David (Lisa) Minor, Jr., Walt (April) Minor, Kimberly (Greg) Maynard, Jason (Jess) Minor, Sevy (Felipe) Petras Wells, Bobby (Brandie) Petras, Anna Minor and fiancé Jimmy Stamps, Jake Minor, Michael, Dillon and Mary Ribar; her 9 great-grandchildren, Myranda and Dionna Minor, Fox and Sterling Maynard, Luke Minor, Bella, Bianca, Bobby III and Brielle Petras and 4 great-great grandchildren. Family and friends will be received Wednesday, Sept. 5 from 2-4 & 6-8 pm at the J.E. Foster Funeral Home in Toronto. Her funeral service will be held on Thursday at 11 am at the funeral home with a friend of Yvonne’s, Amanda DeShong, officiating. Follow her service everyone is invited to a funeral luncheon at the Pottery Additional Fire Hall.